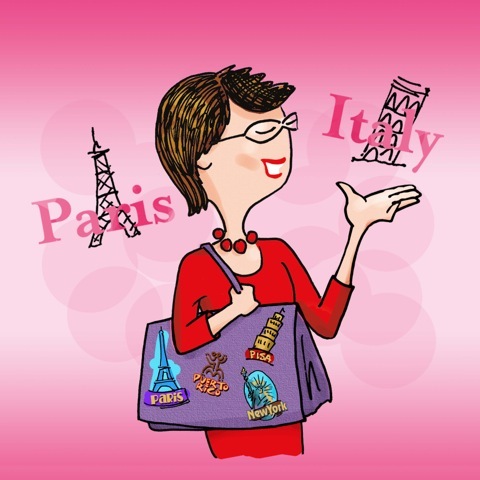 It’s time for the grand finale of my 60th birthday trip to France. I was traveling with my BFF L in honor of our mutual milestone year. We began in Lyon and finished up in Paris. If you missed any of my Lyon posts be sure to check out the links below. Our stay in the City of Lights was only two days. 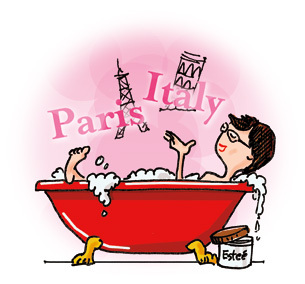 We booked a cute one bedroom apartment near the 11th arrondissement. 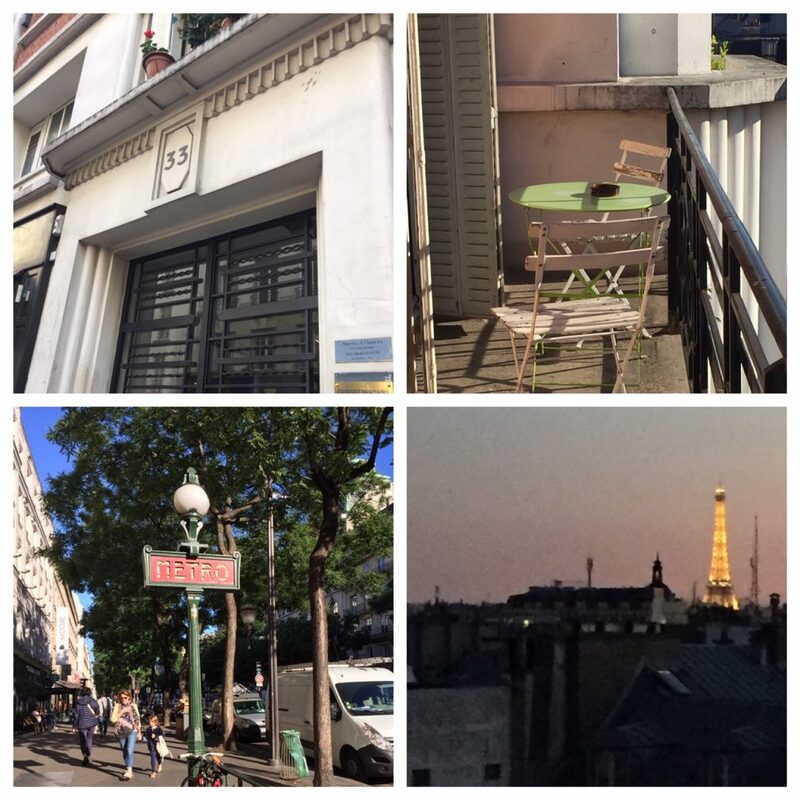 It had a balcony and a view of the Eiffel Tower (a teeny tiny view) from the kitchen window. Best of all, it had a working elevator. I say working because most of the time European elevators don’t exist or aren’t working. Our Paris apartment had a view of the Eiffel Tower. 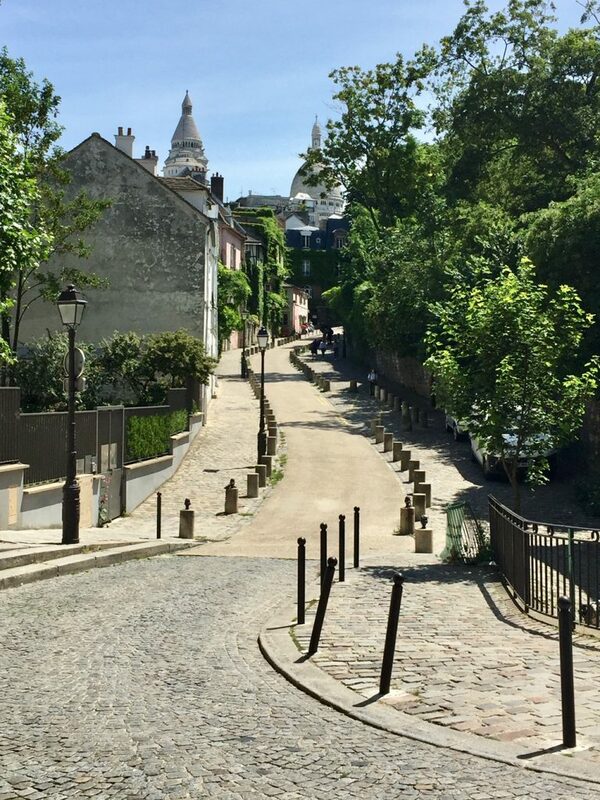 While L and I had been to Paris before, neither of us had explored the Montmartre district. 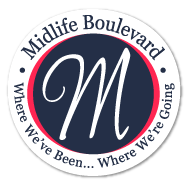 I was particularly interested in this section of town because it is known for its artist community. 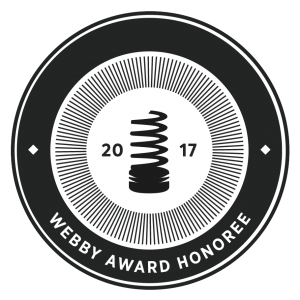 Have you seen the National Geographic Genius series about Picasso? Pablo Picasso was a frequent visitor to the cabarets in this hilltop community and some of his paintings reflect its landmarks. 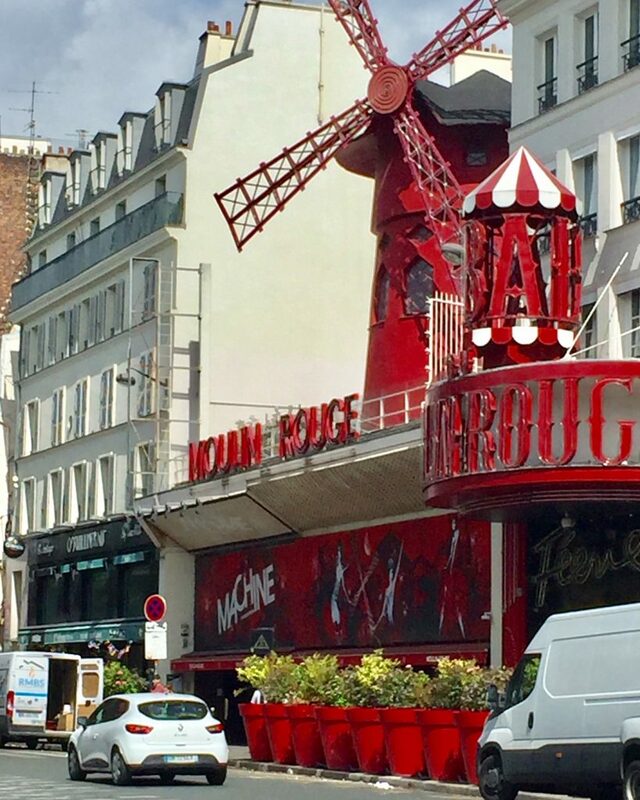 Moulin Rouge cabaret is still popular in Montmartre. 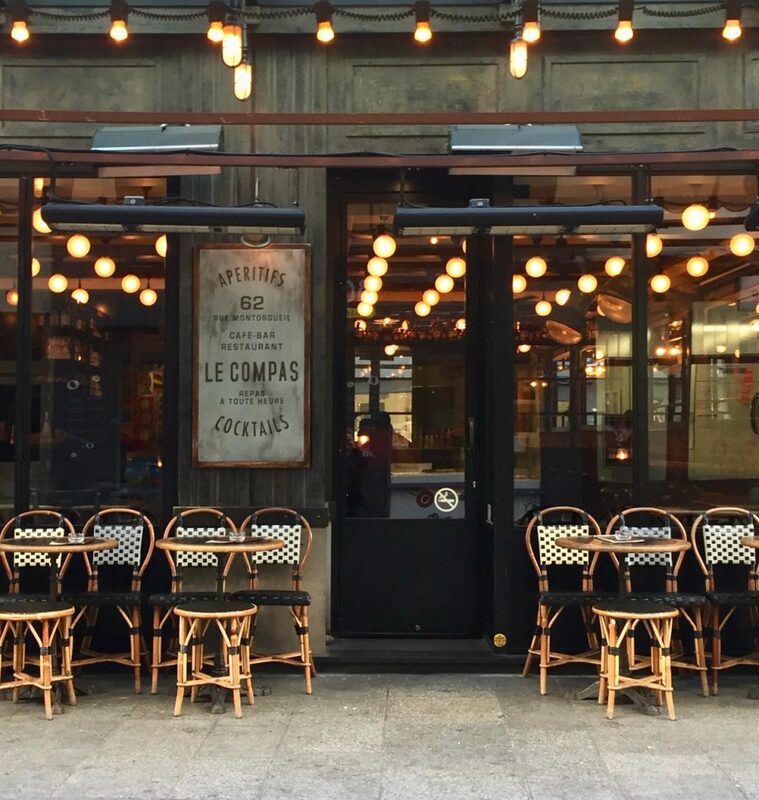 We reserved a Food & History Tour in Montmartre on AirBnb Experiences in advance of our arrival. Our guide Cathy was French-American and was excited to share her passion for this eclectic neighborhood. Each street is prettier than the next. 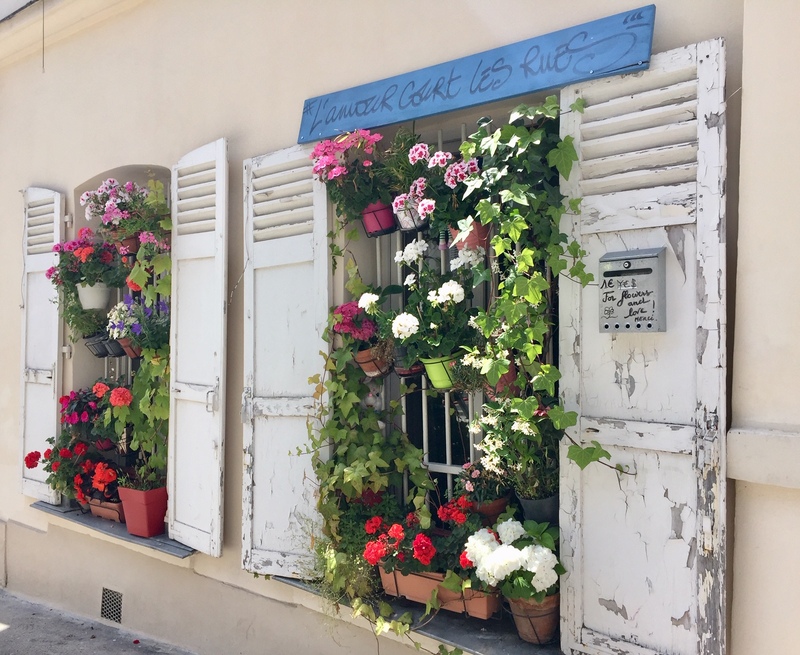 I loved all the flower boxes in the windows. 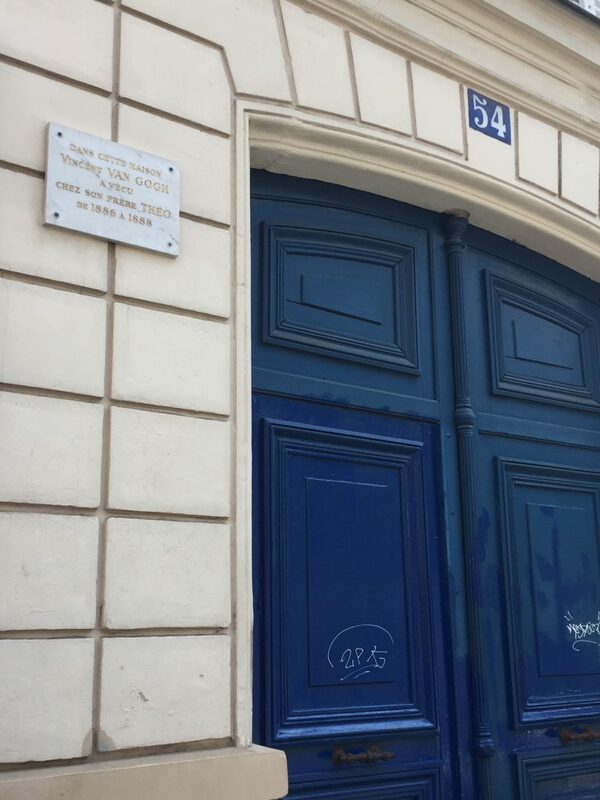 We passed artist Vincent Van Gogh’s former residence. It was neat to see the residence of studios where the artists lived and pass the restaurants and streets they made famous with their paintings. I recognized Cabaret Au Lapin Agile from the Genius series. It was the cabaret where Picasso would hang out. He would offer the owner a painting to pay for drinks. 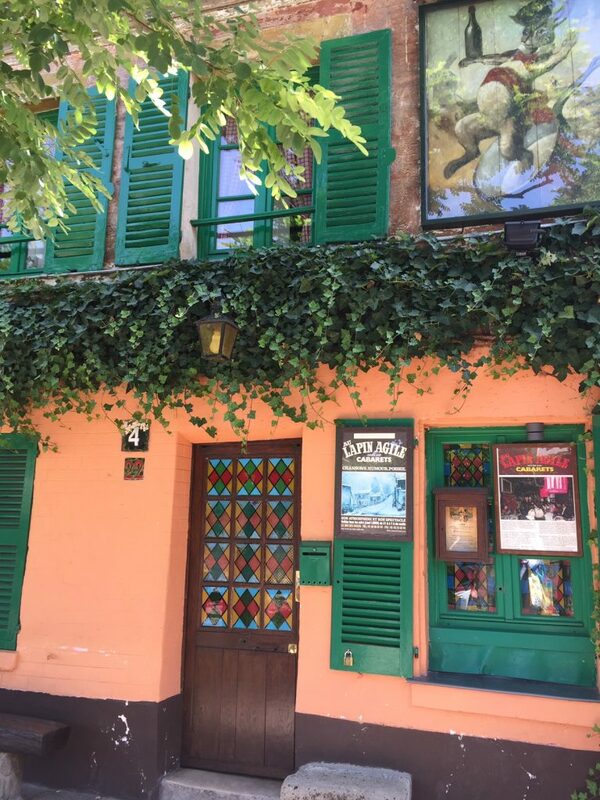 The door of Cabaret Au Lapin Agile is showcased in a Pablo Picasso painting. Renoir painted a Sunday scene of Le Moulin de la Galette in one of his masterpieces. Actors and actresses gravitated to Montmartre too. Cathy told us about the actress Dalida, who she said was “the French Marilyn Monroe in the 50s and 60s.” Her bronze statue stands on a monument in the middle of Dalida’s Square. 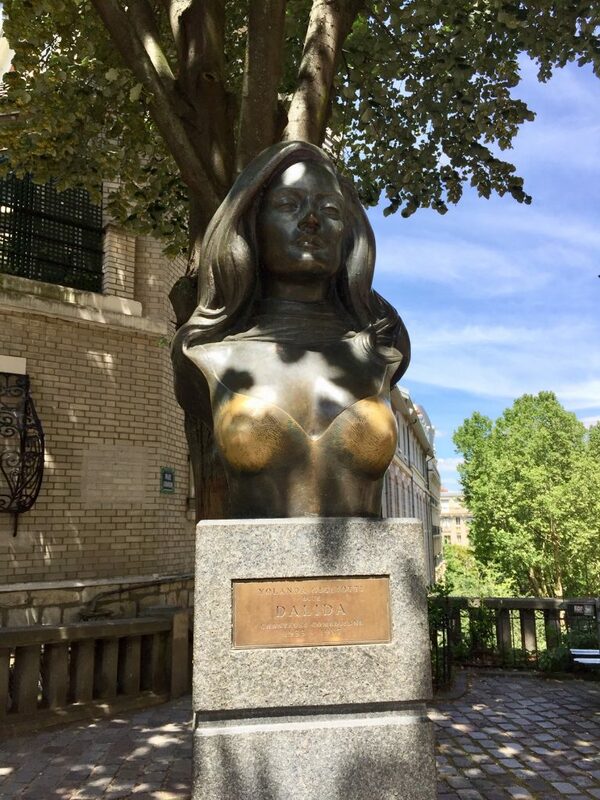 A bust of the French actress Dalida sits in Dalida Square. ♥ Chocolat Illèné – where we savored macarons and chocolates. 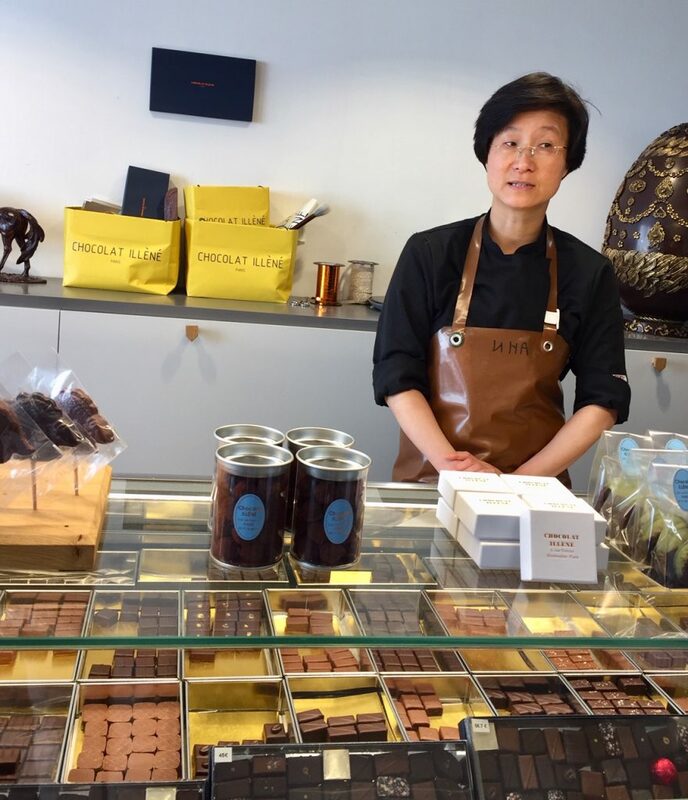 The chocolate shop is owned by two Korean women who studied French baking. They mix Korean flavors into their sweets to give them a unique touch. Their macarons are made with fresh berry fillings and their chocolates feature Madagascar vanilla, pistachio and wasabi and ganache with pressed lime juice. Chocolates and macaroons from Chocolat Illèné have a Korean influence. ♥ Délicate & Saine – this boutique, owned by a team from Montmartre, opened a year and half ago. 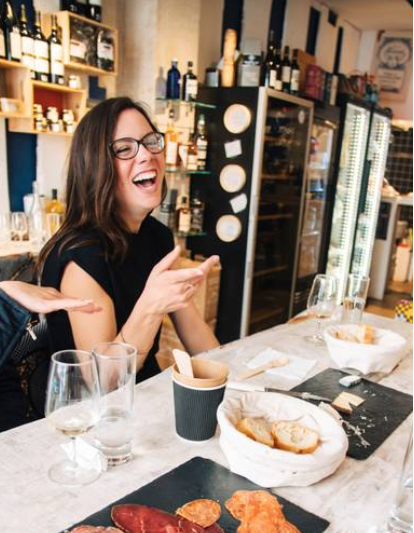 We tasted a variety of wines and cheeses paired with a platter of charcuterie. It was so good, so good, so good. 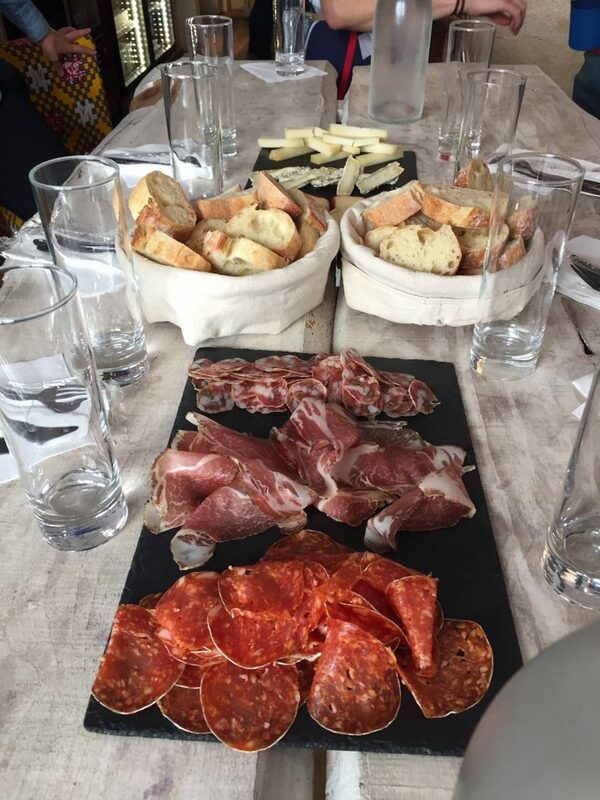 We sampled charcuterie during our tour. 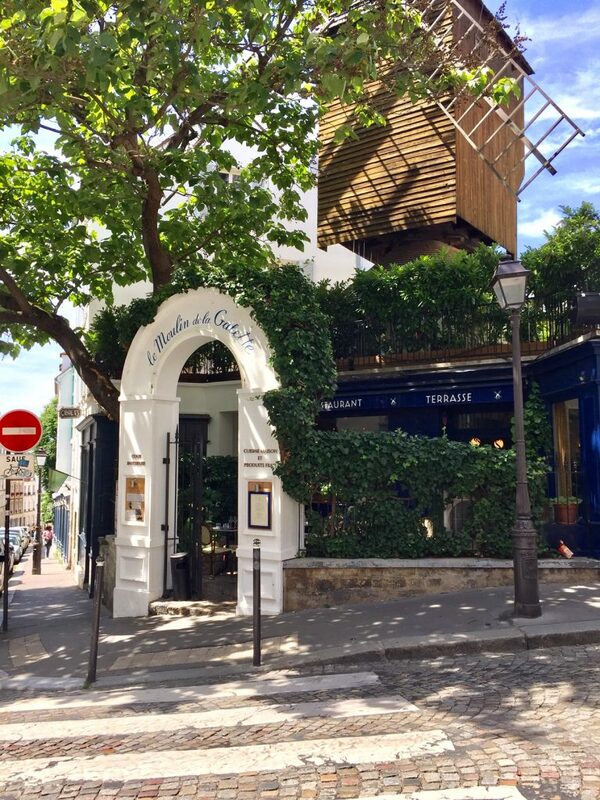 ♥ Carette – is the popular spot for crêpes in the heart of Montmartre’s main square. The crêpes are made to order and are so good, so good, so good. The square is where you’ll find French artists offering their paintings for sale. 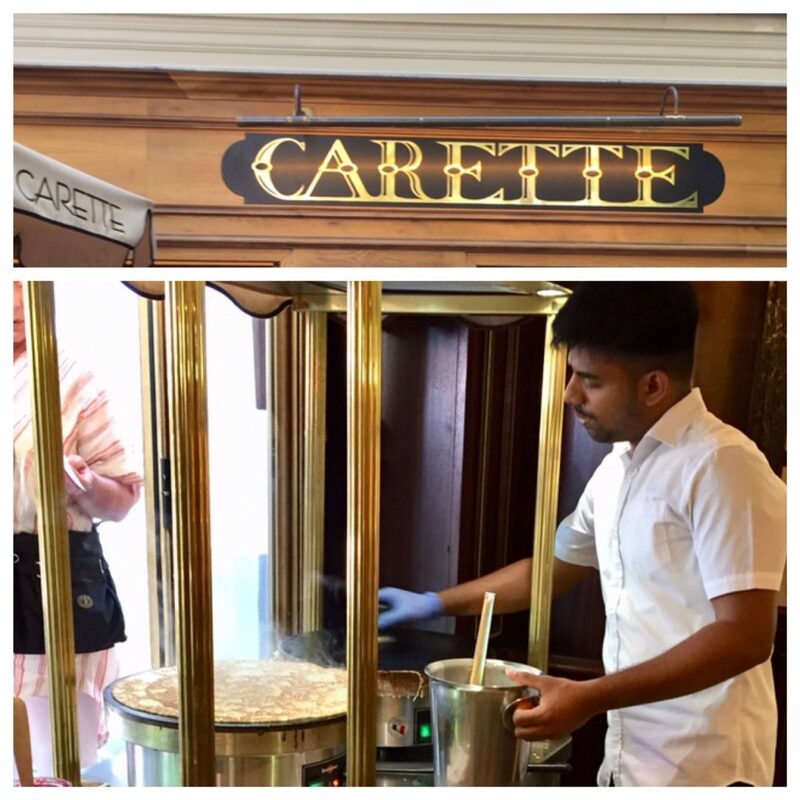 French crepes are made to order at Carette. 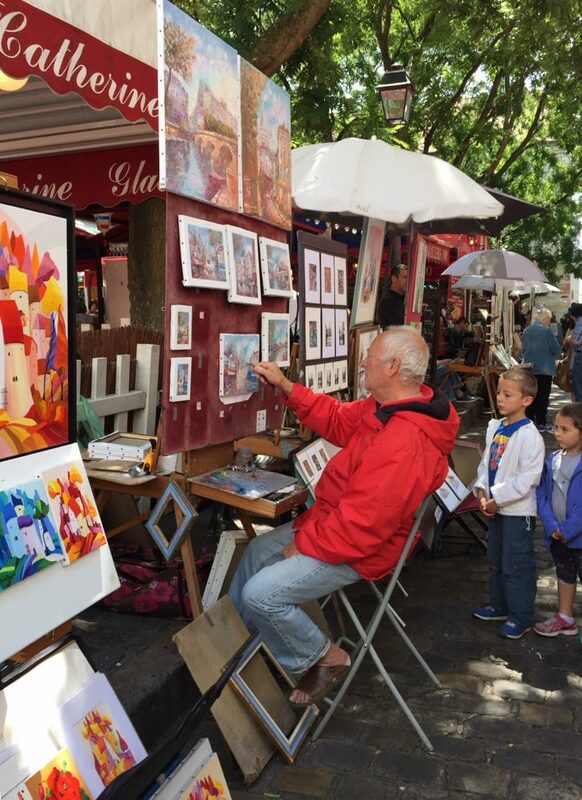 You can find artists painting in Montmartre Square. It had been a delightful two hours and saying goodbye to Cathy and the group at the Sacré Cœur Basilica was a perfect way to end our tour. 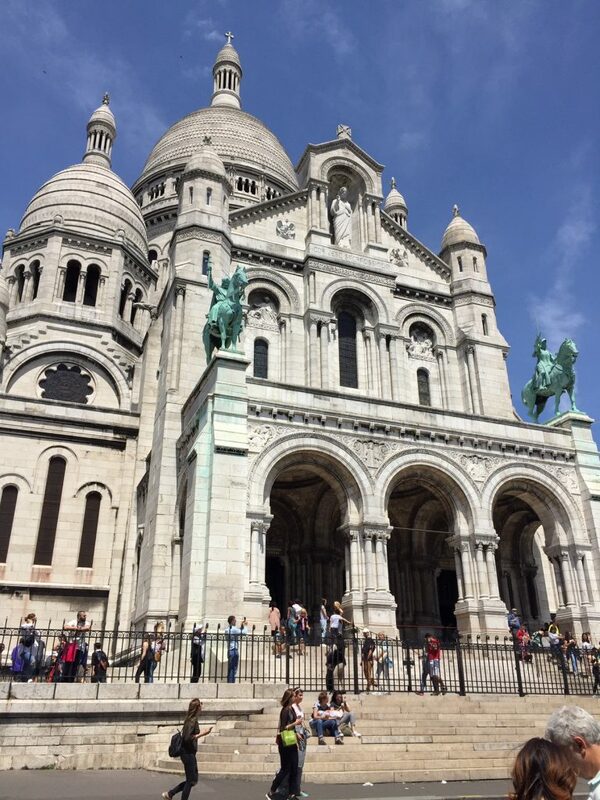 Sacre Coeur Basilica stands tall atop Paris. We opted not to climb the 300 steps to the top of the dome, my 60 year old legs weren’t up for that adventure. Plus I understand it is a spiral staircase – no, no, no. Instead we took in the panoramic view of Paris standing outside the basilica. 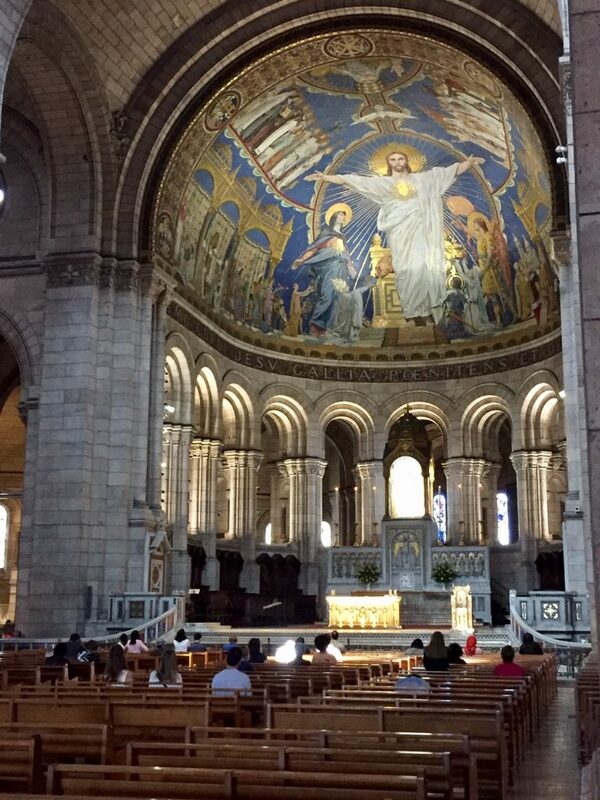 The inside of Sacre Coeur is as impressive as the outside. With our tour of Montmartre complete, tomorrow we would leave Paris for home. It had been a glorious week. L and I agreed — we had a wonderful 60th birthday celebration in France. Mes chers amis, nous sommes prêts à quitter la france. Au revoir Paris. Je vous reverrai bientôt. Stay tuned…coming soon I’ll be sharing highlights from my most recent Viking Homelands trip on the Viking Star, courtesy of Viking Ocean Cruises. You know how much I LOVE VIKING OCEAN CRUISES. This time I took my sister N along and we went to Berlin, Denmark and Norway. 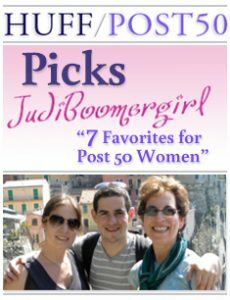 It’s great to experience new places during my life after 50. What an amazing trip. Thank you for the inspiration. 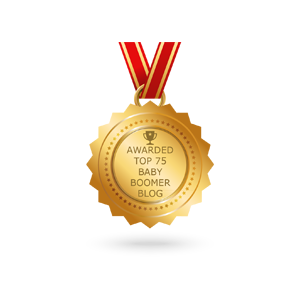 Antoinette, it truly was a wonderful way to spend my 60th birthday. I highly recommend visiting Paris and Lyon. Debbra, this was my first time visiting the Montmartre area in Paris and I feel like there is more to see here. Hope to visit again during my next visit. The artist community is so lovely. Looks like an absolutely yummy trip! Irene, it was so much fun to explore this part of Paris.